Welcome to a new edition of our Get Connected series. In my last blog, I talked about facilities management and improving your building’s operations. Today, I am going to continue on the buildings theme and discuss a hot topic for any building owner or occupant: energy consumption. 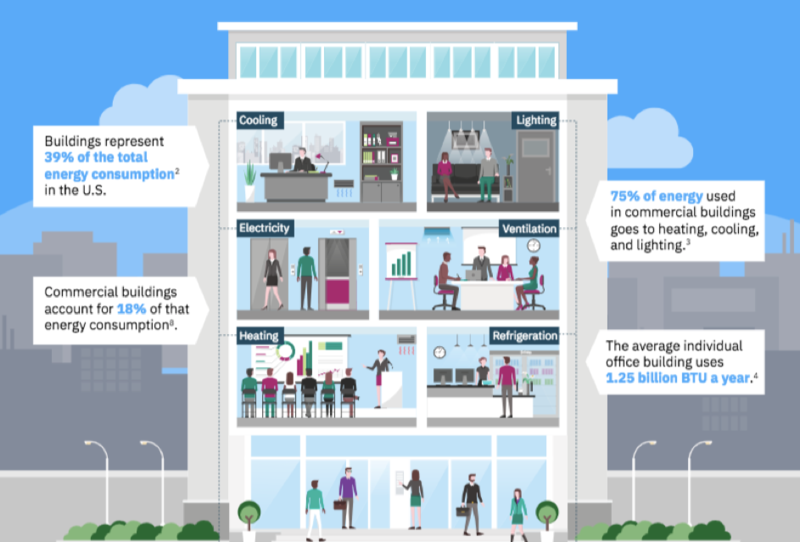 Do you know your building’s current and expected energy consumption? Let’s say you have a campus full of buildings. 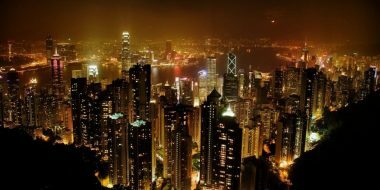 Do you know which buildings are consuming the most energy? Can you look inside and see which assets are consuming excessive energy, as well as when and for how long the spikes occurred? Can you predict your energy usage for the next 48 hours, or at the end of the month, or the year? And, in the end, do you know where your opportunities to improve are? Can you link this usage to redesigning your space, tracking the work effort, and changes? Rising energy costs, and a desire for improved corporate citizenship, drives organizations to rethink their energy consumption across the entire enterprise. They do so to achieve aggressive energy reduction targets. But how can you achieve this if you are relying on after the fact reporting? How can you manage how many unnecessary lights were left on over night, when it’s already morning? How can you manage pre-cooling an entire building in preparation for the start of a working day? Does it complicate things to find out that the building has only a few floors occupied? Maybe you’re ahead of the game and you’ve already taken the next step towards the Internet of Things (IoT). But now you have all this data that your sensors and meters are sending you. Are you equipped to deal with the added complexity? It requires a foundational understanding on what all the data means and how your overall real estate portfolio is performing. One quick fix could be to monitor only one building to set a base, but does that really solve the problem of optimizing your entire enterprise? You have so much data coming from many diverse sources and your buildings have patterns of usage you don’t see with the naked eye. This is why it’s important to infuse an added layer to your building operations taking advantage of artificial intelligence (AI). AI allows you to perform analysis on that data, better understand your energy usage, know where issues are stemming from and predict future consumption – across the entire enterprise. You gain the ability to prioritize maintenance, understand where and when anomalous behavior will appear and how to address it properly. Finally, you gain real time insight to excessive energy waste as well as the opportunity to take corrective actions. AI drives deeper insights from the data you’re already collecting from IoT sensors, meters, a Building Management System or an external system. It constantly learns the energy usage behavior of the building and the assets in them. It adds contextual information about things such as occupancy and the weather. It then analyzes the data to create a base structure of usage patterns for each of your buildings. In this way, you are able to immediately identify anomalies, predict energy consumption and identify waste. Recently, we partnered with a leading European retailer to help address the lack of insights from their data collection efforts. The customer was gathering approximately 678 TB of data per year- but getting no added value just from having collected the data. 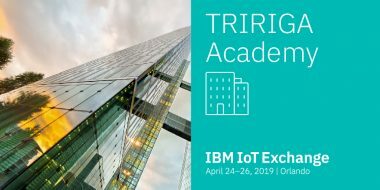 By leveraging IBM IoT Building Insights, the company was able to target energy optimization activities, yielding a 20% reduction in cooling efforts across the stores. This level of savings, when deployed across their entire portfolio, could yield an energy cost saving in the realm of €22 Million. That’s a lot of energy waste they didn’t see with the naked eye. The potential is enormous. And it’s within your reach.